Walk the red carpet at Olympia Beauty 2018! Olympia Beauty has a feature on JobsInBeauty.co.uk! Make sure you check it out for more information about why you should register as a Salon & Spa Owners’ Club member! To read the full feature click here! This year Olympia Beauty, Autumn’s biggest beauty event is set to host over 18,500 visiting beauty professionals. Taking place on Sunday 30th September (10am to 6pm) to Monday 1st October (10am to 5pm) at Olympia London, the show is celebrating its fourteenth year. “The Salon & Spa Owners’ Club was created for the VIPs of the beauty industry. 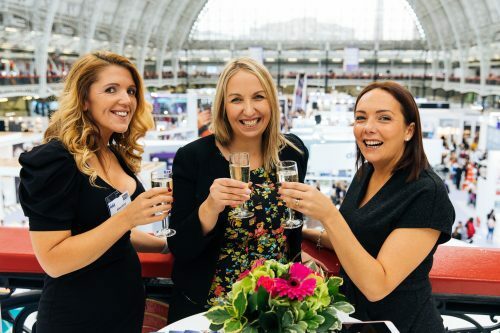 As the salon or spa owner, you are the backbone of the UK beauty industry and we want to reward you with VIP Club Membership,” says Show Director Ian Archbold.